Does an animal receive more of a jolt per volt or per joule? This is hard to test because there are few volunteers, let alone a way to accurately rate the shock. Nevertheless, there are key differences between volts and joules. Let’s break it down. There needs to be enough amperes sent to the fence to maintain at least 3,000 volts. The voltage is what gets the electric through the skin or hide to the nerves. If there is very little load on the fence, the conductor (wire) can be very small like the stainless-steel wires in twine because very little amperage is needed. A low-power charger (even 0.10 joules) that maintains this voltage will do a good job of control. We do not recommend long-pulse weed burners. They often start fires and melt twine. 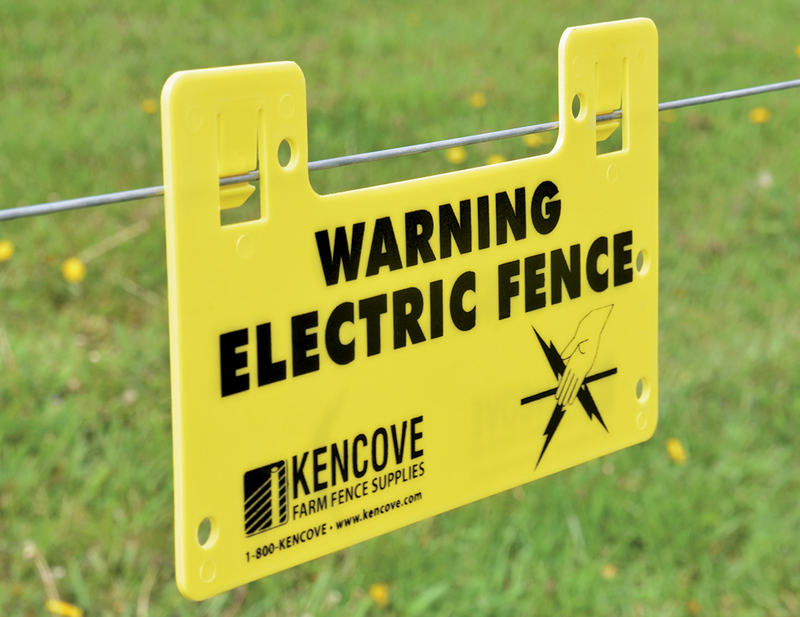 A fence charger has to have enough joules to push the voltage down the fence line and through a load. Think of joules as the horsepower needed to carry a load. The length of the fence, how old the fence is, and how the fence is constructed should determine how many joules are needed. Typical recommendation is one joule per mile of fence. Keep in mind that bigger is better, until the point that induction occurs. Induction will power gates and neutral wire when voltage gets too high. Anything nearing 7,000 volts may cause induction. When there are underground cables at gates or from the charger and heavy conductive growth on the fence, very high-power chargers and 12½ gauge wire is logical. I would recommend aluminum-clad, high-tensile steel for very long lines of single wire going to a heavy load area. Most of the power of a high-power charger goes to the shorts (and inductance and capacitance load) on the fence, not the animal. I do not trust the method many companies use to determine joule ratings for their line of chargers. They don’t give a fair comparison with other chargers. There are too many variables involved and too many ways to calculate the joule. Even though our 12-joule unit is rated at 16 stored joules, what matters is that the 12 joules are what gets through the output transformer and onto the fence. Output joules are approximately 70% of the stored joules. Even the voltage at various resistance levels across the terminal (try 25 ohm or less on the bigger units) can be misleading because that does not take into account the on time of the pulse. The size and voltage of capacitors, which dump into the output transformer, give a fairly good idea of the stored power, but the power will still have differing efficiencies getting to and through the output transformer. Although I used one 16 gauge high-tensile wire on fiberglass rod posts (⅝"x 5' ends and ⅜"x 4' mixed with ⅝" line posts) for our seasonal dairy operation, I see a place for the 6 wire, 12½ gauge, high-tensile fence with 25' post spacing. Have the electric do the training for the actual control, but have enough wires that the animals don't think they can get through. This creates a physical and psychological barrier, in theory doubling the protection. Livestock is not as tempted to test the electric. There is a lot of physical strength and long life in the fence, but it does not have to be super tight so dips, ends, and corners are not as likely to pull. When wire is between $0.03 and $0.04 per foot, per strand, it is affordable for those wanting more peace of mind on their perimeter fence.